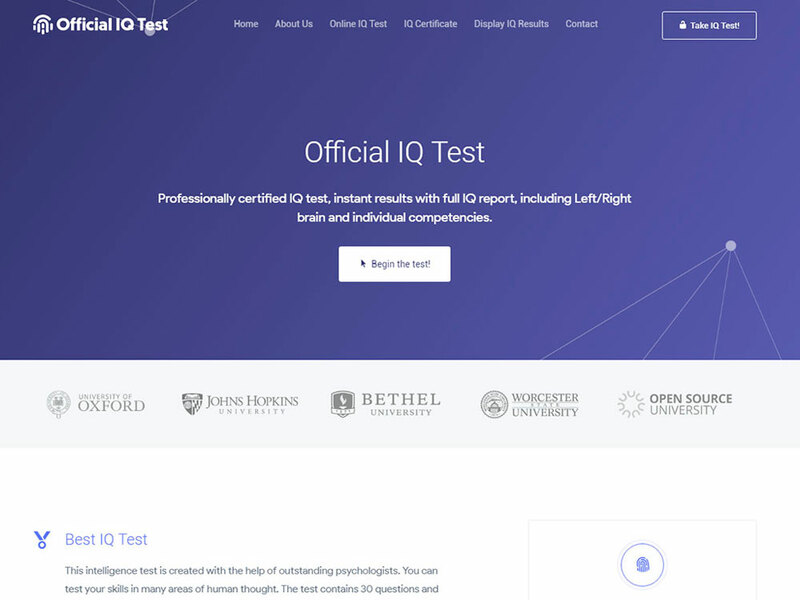 Professionally certified IQ test, instant results with full IQ report, including Left/Right brain and individual competencies. Are you a logical thinker? A numerical whiz? A verbal genius? Or are you spatially inclined? Are you looking for intellectual stimulation? 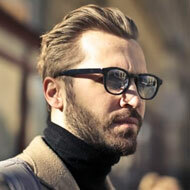 Find out how smart you are with our classical IQ test.